After getting an associate's degree in forestry, I studied geology as an undergraduate back in the 1980s but went into medical transcription instead. It just worked out better for me. 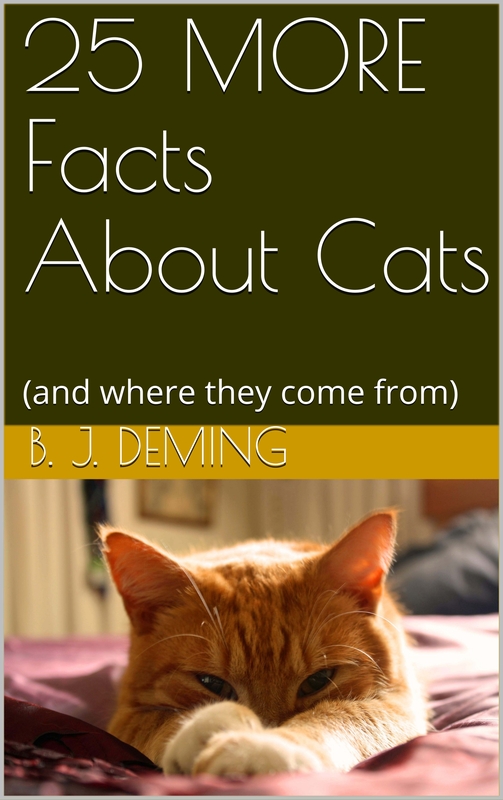 The Internet renewed my interest in geoscience as a hobby, and when I retired in 2014, I decided to write a book about cat evolution. That started a new career for me (enormous fun but not self-supporting yet). 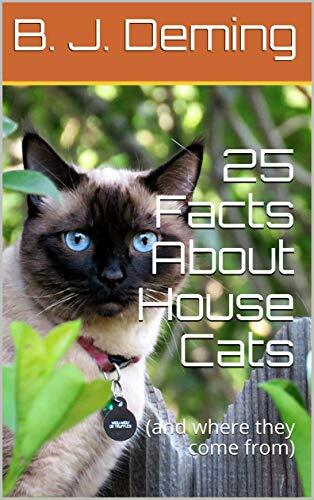 Right now, besides blogging I am finishing up the first two books in a self-published ebook series about the cat family and its history. Thanks for your interest!